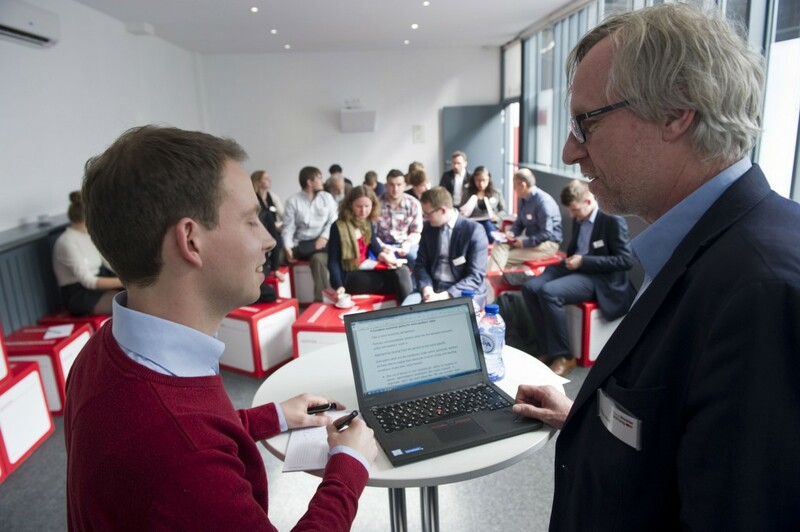 End of September, ArcelorMittal Belgium successfully organised its second hackathon. 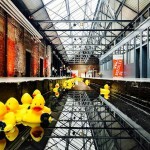 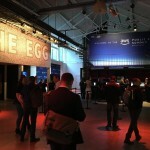 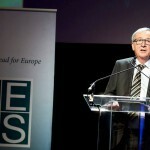 The event took place in The Egg, Brussels, from Saturday morning till Sunday afternoon, non-stop. 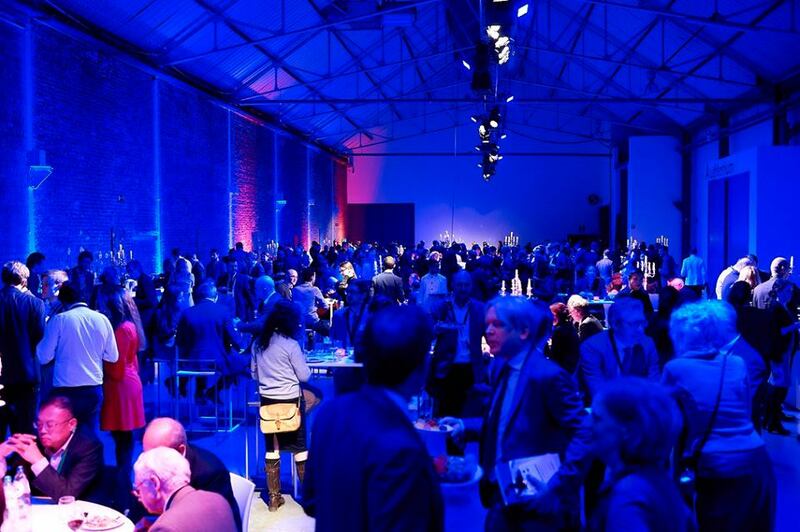 The word hackathon is a combination of “hack”, which stands for optimising a programme, and “marathon”. 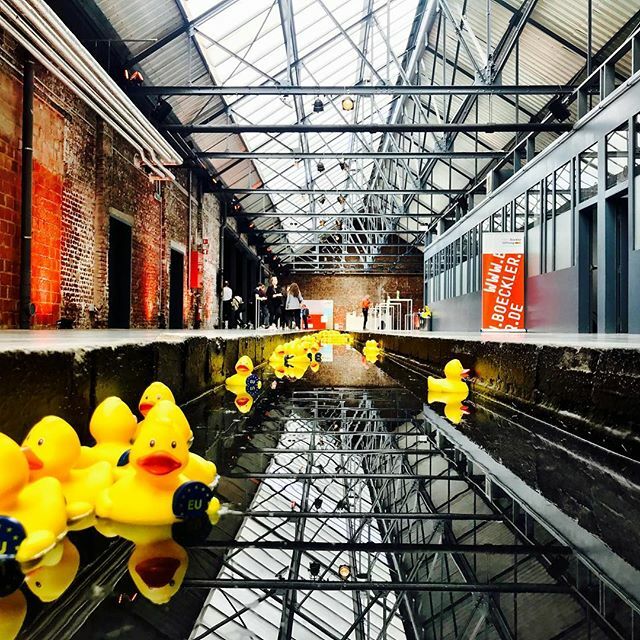 During a hackathon event, there is team collaboration on a certain topic or problem, and a short deadline, when the problem must be solved. 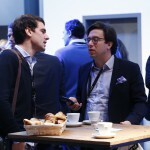 Like the sportive event it is named after, the hackathon requires a lot of energy over a demanding period of time. 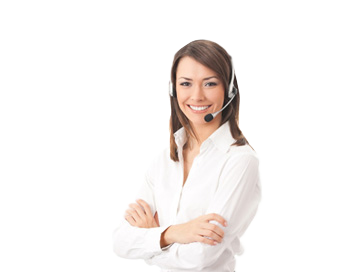 And to get the comparison further, as it brings as well pride when the effort is over, and the target is reached. 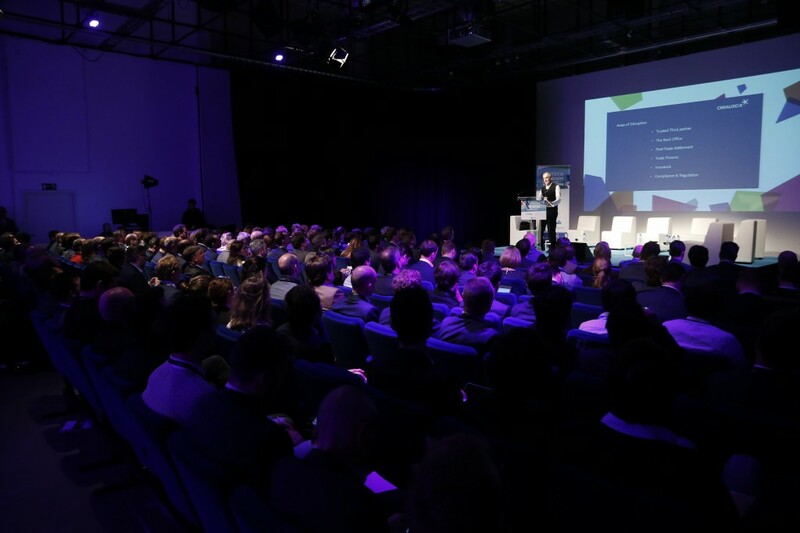 Industry 4.0 plays a central role within our ArcelorMittal Belgium sites, with the aim of becoming the ‘smart plant of the future’. 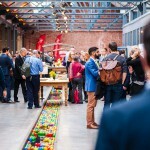 As a high-tech and innovative company, we actively deploy the latest techniques in the collection, processing, visualisation and analysis of all kinds of (process) data on a daily basis. 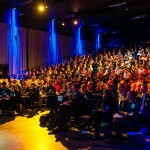 These data contribute, among other things, to a safer and more efficient organisation. 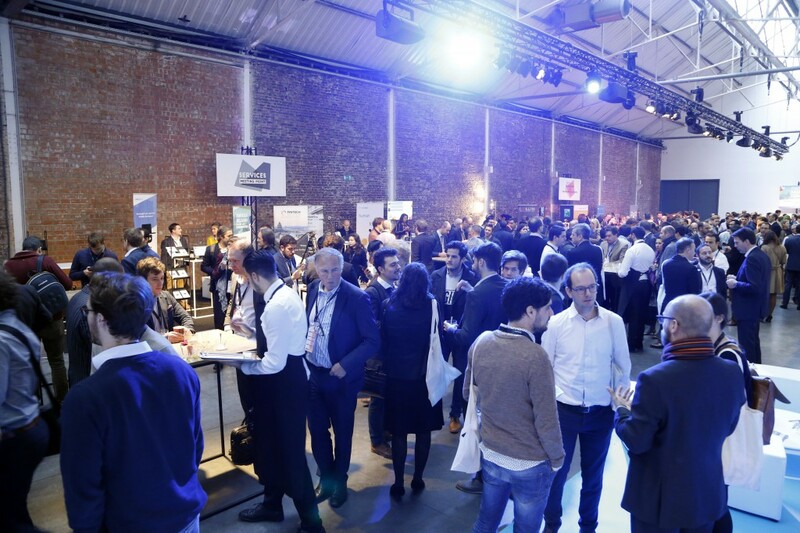 During this year’s Challenge (the name of our hackathon), the participants were faced with the task of raising the ArcelorMittal Belgium safety bar even further. 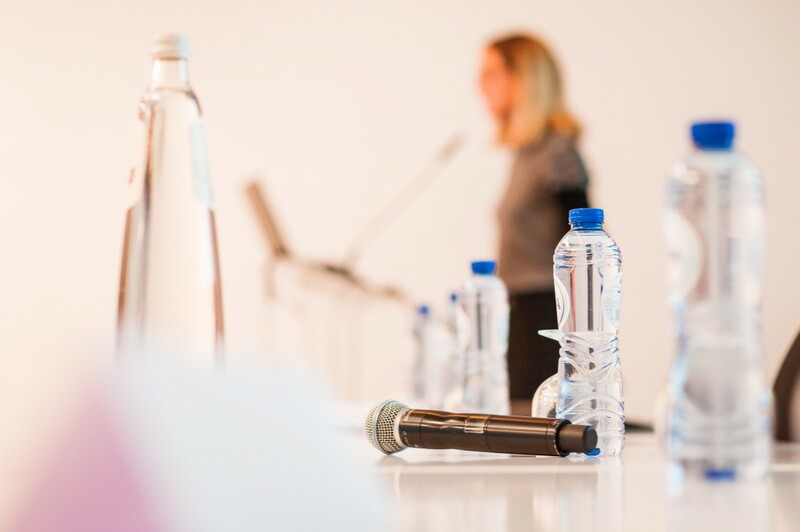 Very challenging and modern technologies such as chatbots, artificial intelligence and methods to deal with natural speech and text in a structured way were to be used. 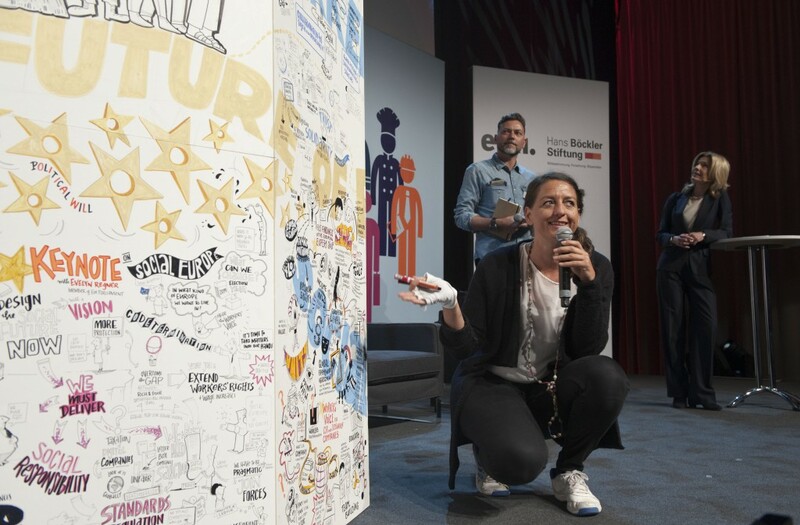 In doing so, we wanted to lay the foundations for the digital safety assistant of the future. 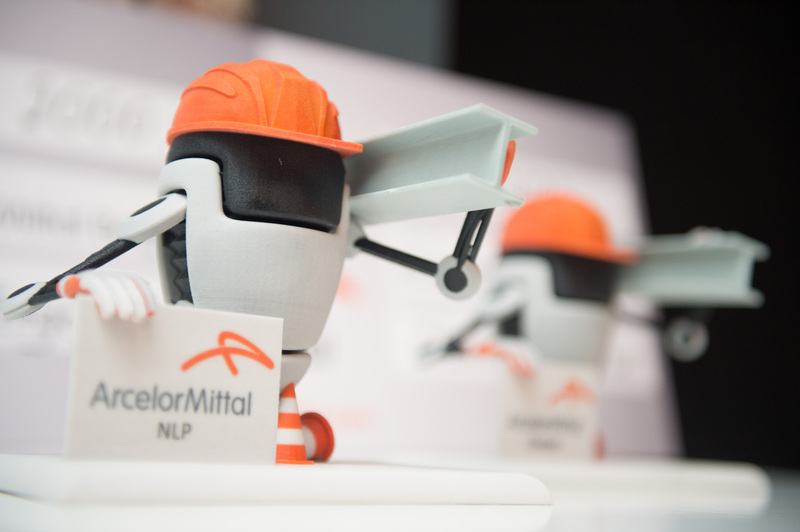 Each of the winning teams was awarded €2.000 and was given a(n in-house developed) 3D-model of the Challenge safety assistant logo. 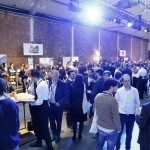 The event was aimed at students and enterprising young adults. 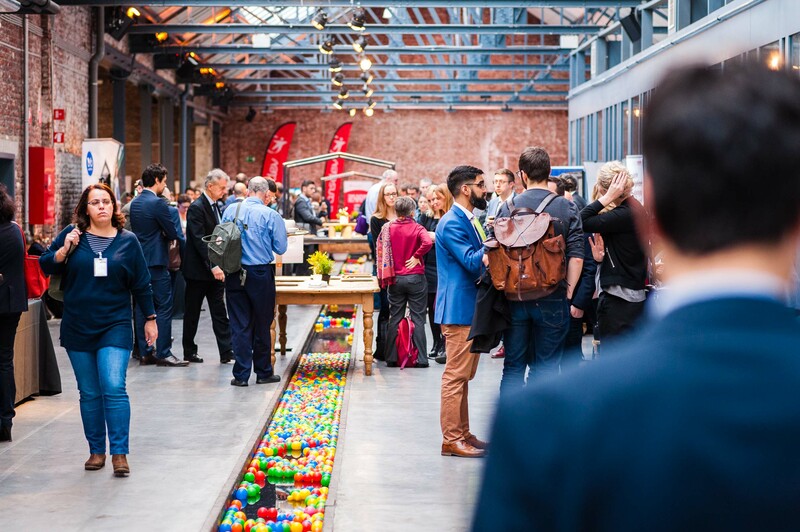 In addition to the fully catered weekend (including funny activities such as drone duck fishing), all participants were given the opportunity to attend several workshops given by absolute experts in the field (universities of Mons, Leuven and Brussels as well as Microsoft). 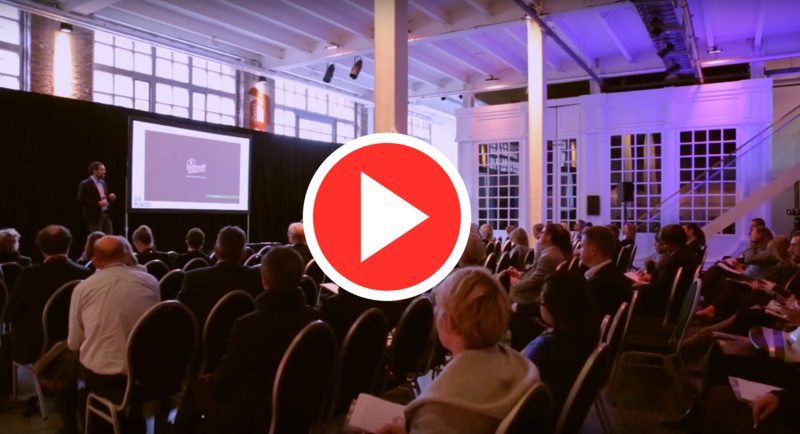 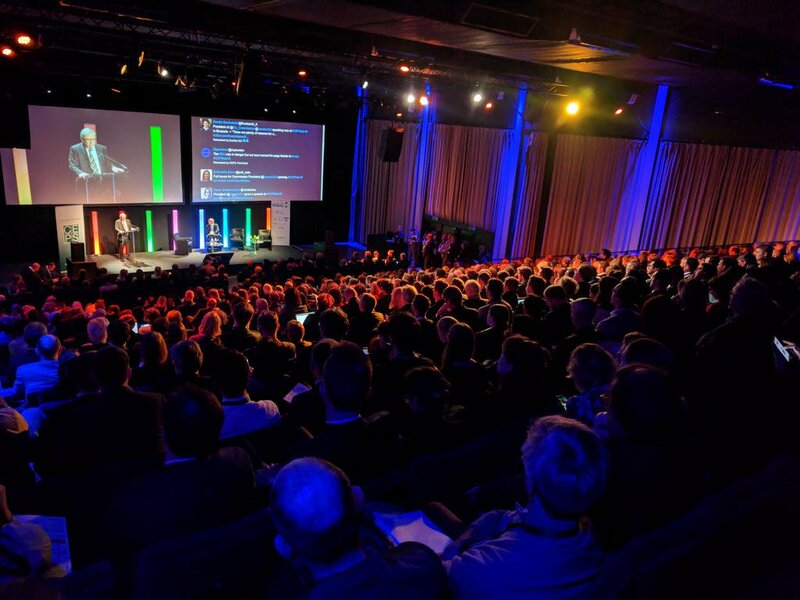 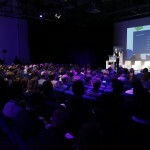 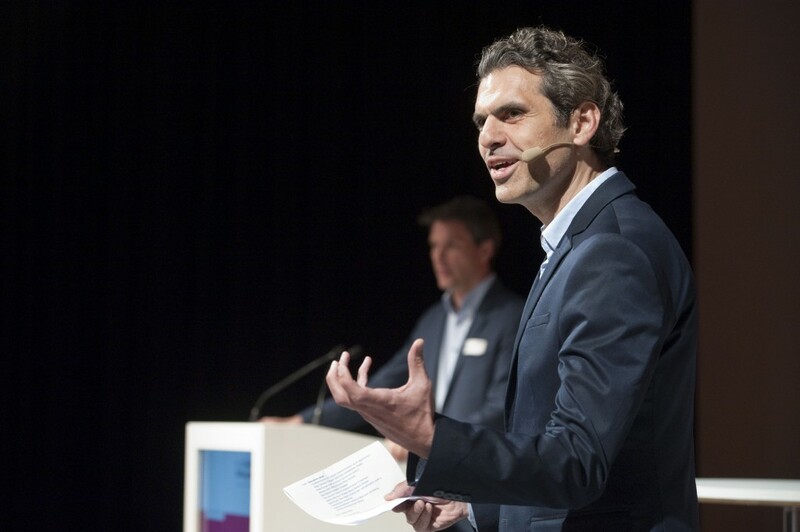 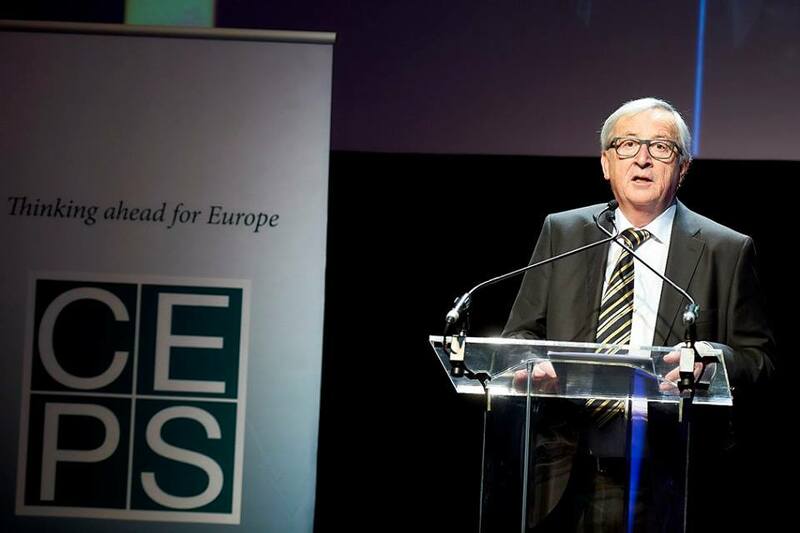 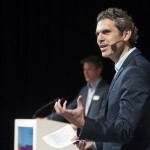 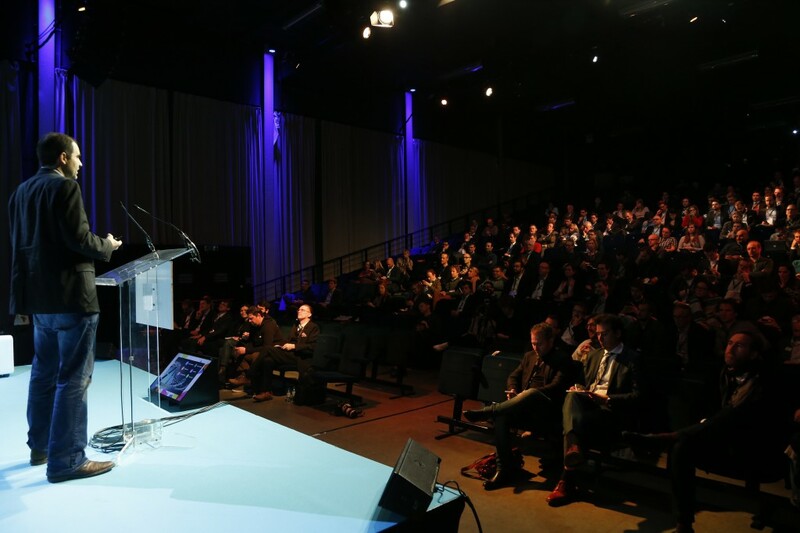 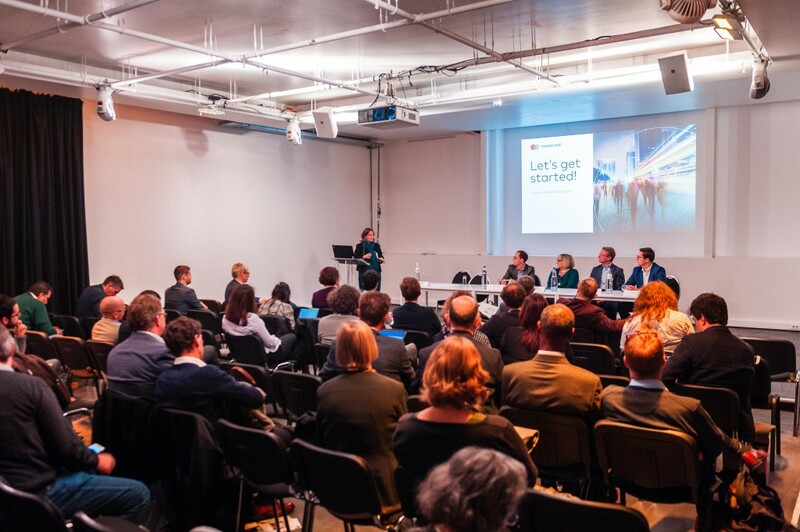 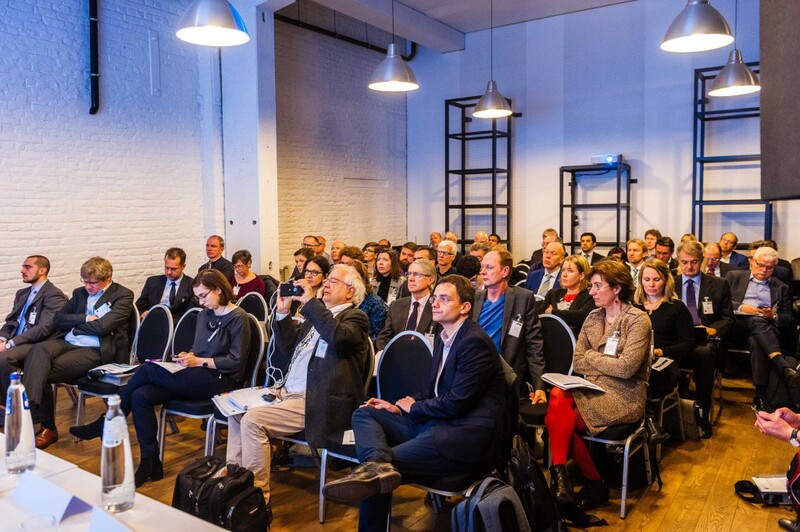 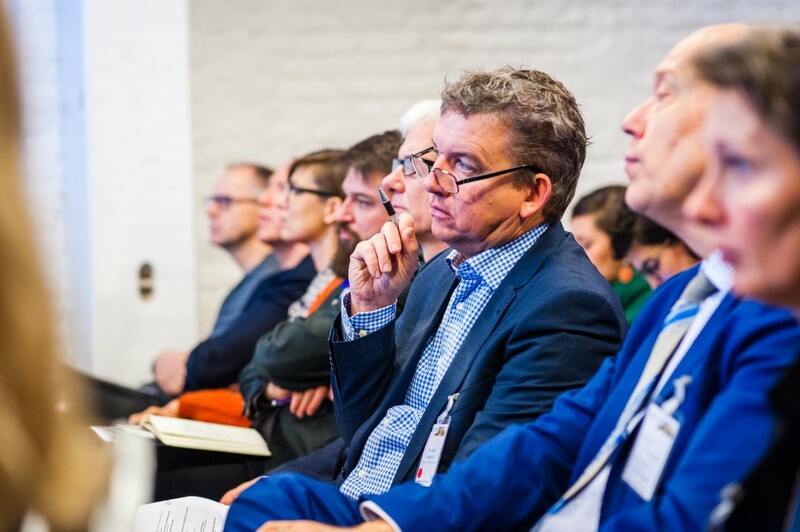 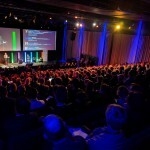 For the third year in a row, EIT Digital held its flagship conference at The Egg Brussels. 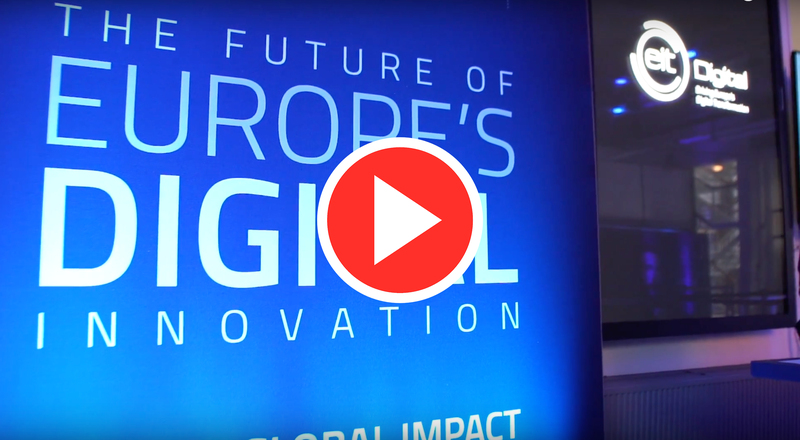 This year’s theme was: Generating Global Impact with European Digital Innovations. 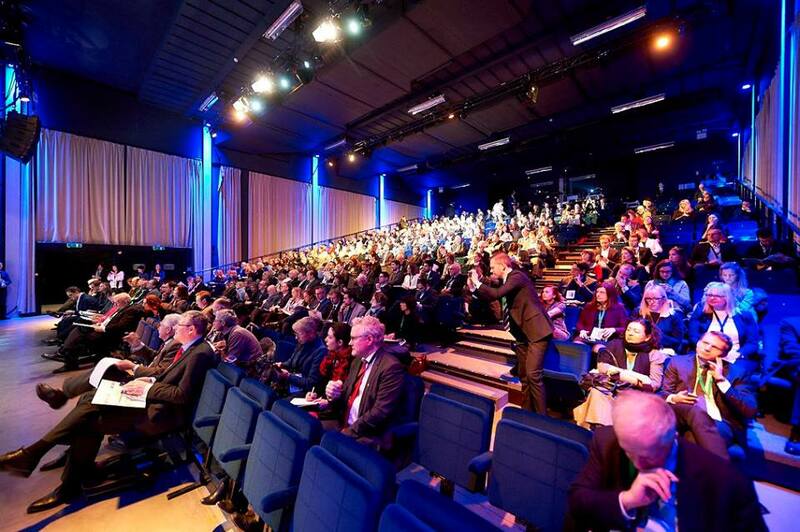 As part of the EIT’s vision of “boosting innovation and entrepreneurship in Europe”, the EIT Digital conference aimed to show how integrating trade, research and training into solid ecosystems can help businesses on a wider scale, drive digital transformation and meet the economic challenges of tomorrow to support European growth. 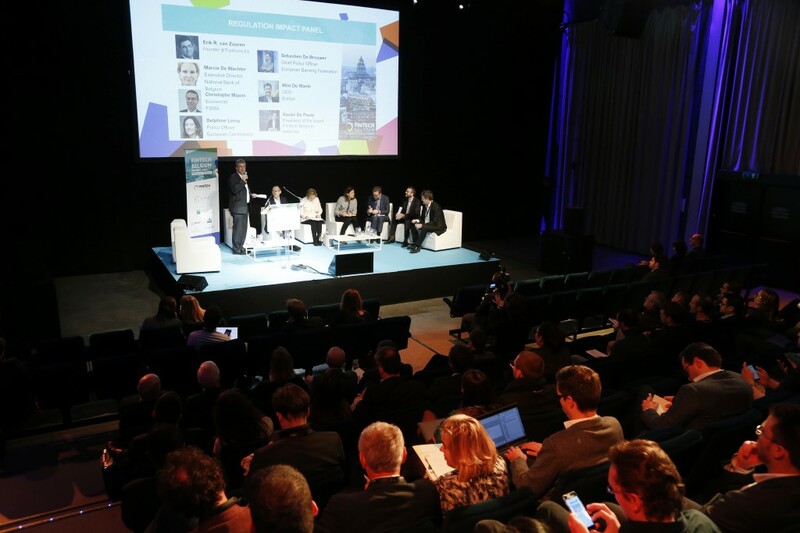 The conference was the perfect opportunity to meet top-level start-up managers, innovative business leaders, European politicians and leaders from European universities and research organisations. 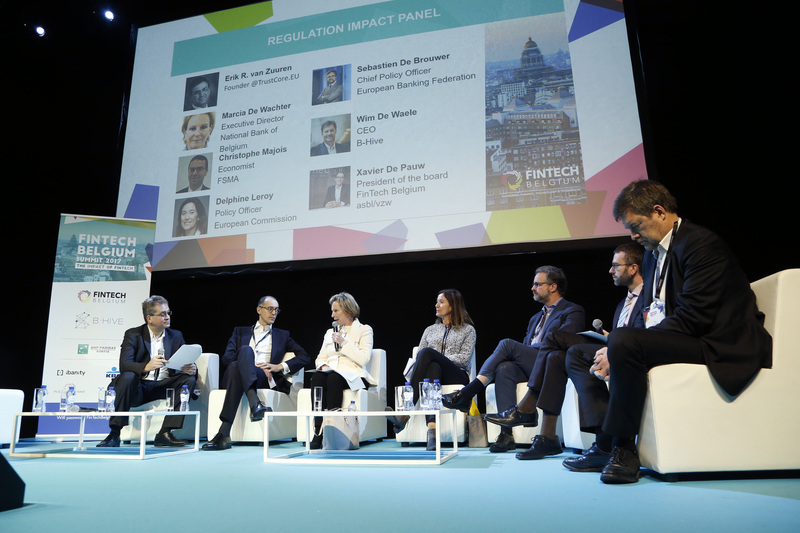 It was also an opportunity to explore the 5,000-m² village of innovators and discover the innovations that are shaping the future of Europe. 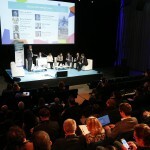 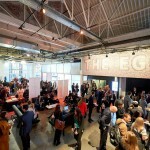 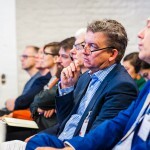 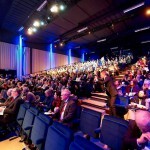 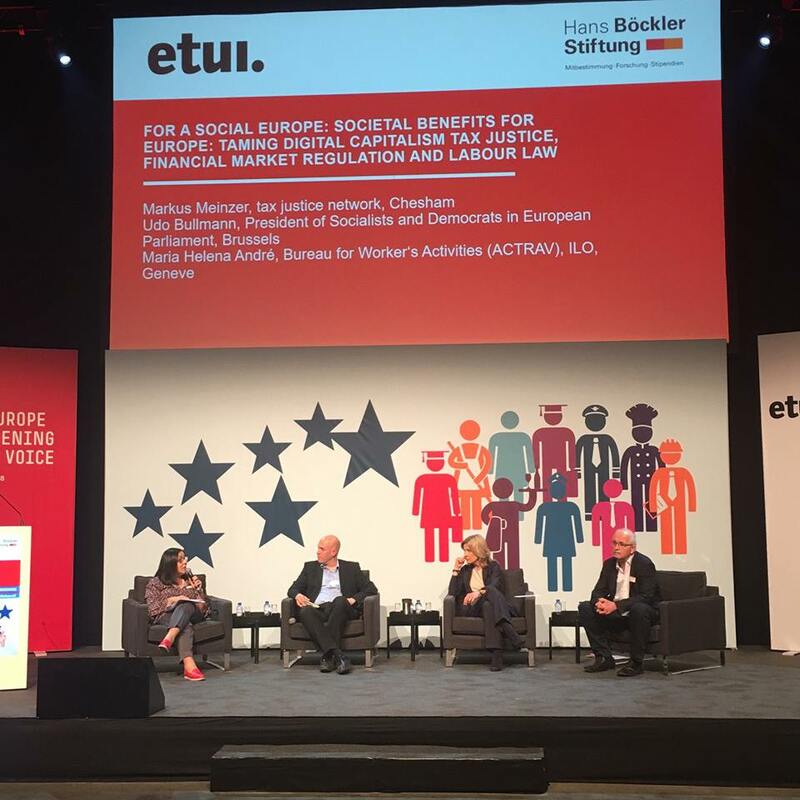 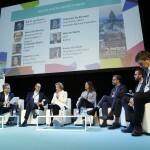 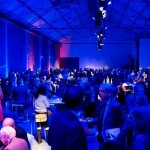 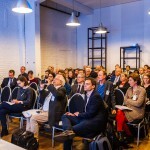 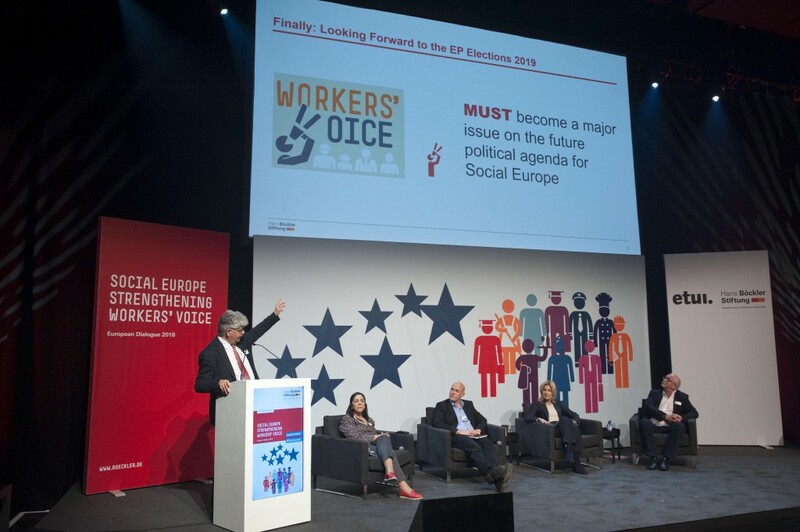 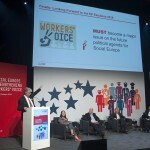 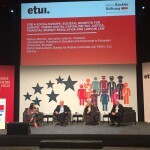 The HR Congress, organised by Stamford Global, was held at The Egg Brussels. 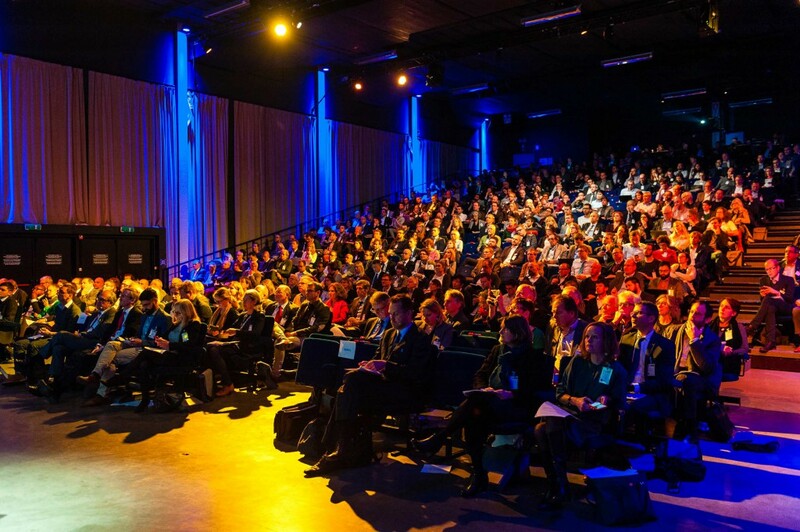 It is a fast, TED-style conference that offers provocative and inspiring ideas for designing and creating people-centred companies. 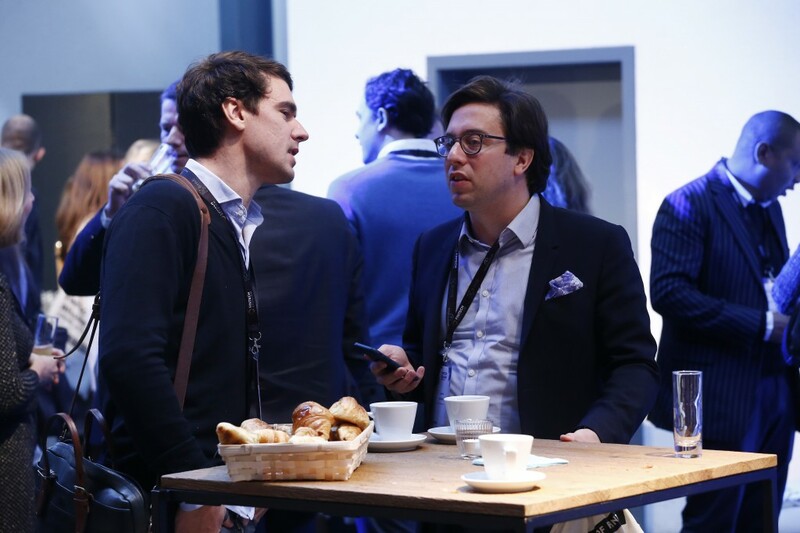 It is a strategic conference designed to create agile and responsive companies and to promote a culture that is conducive to performance. 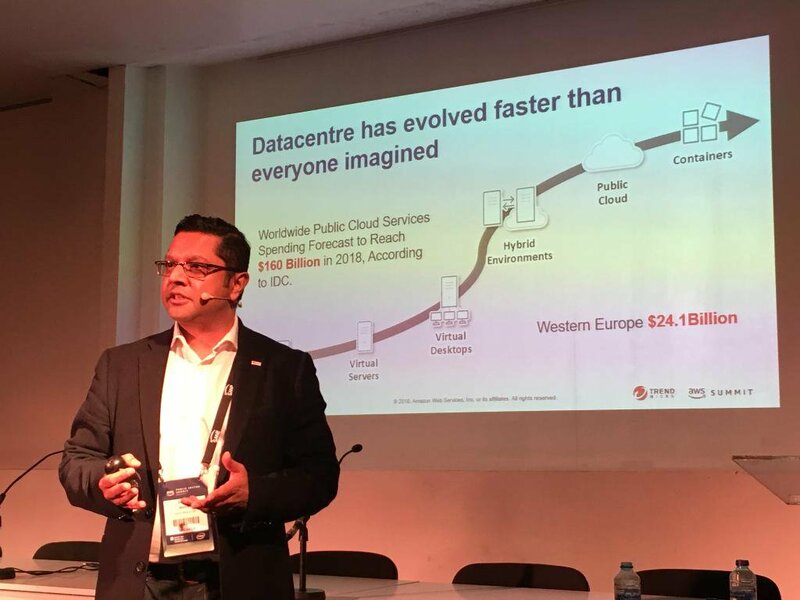 Did you know…? 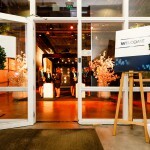 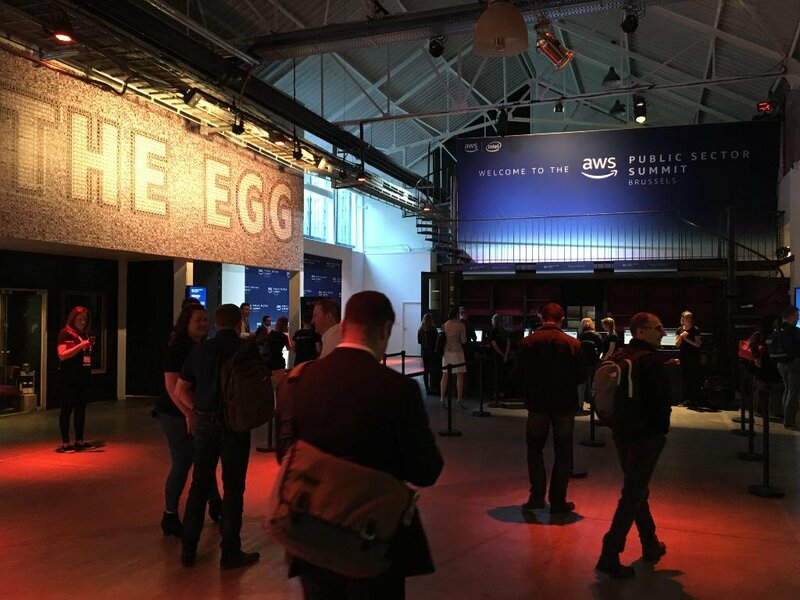 Last month we welcomed the Amazon Web Services Summit to our premises! 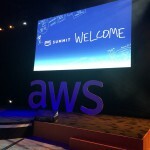 The keynote speaker at this event was Theresa Carlson, who heads AWS Worldwide Public Sector division. 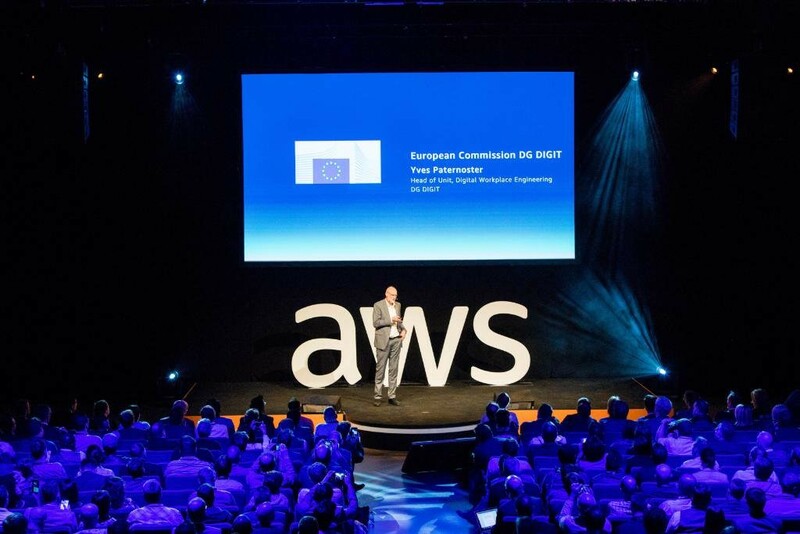 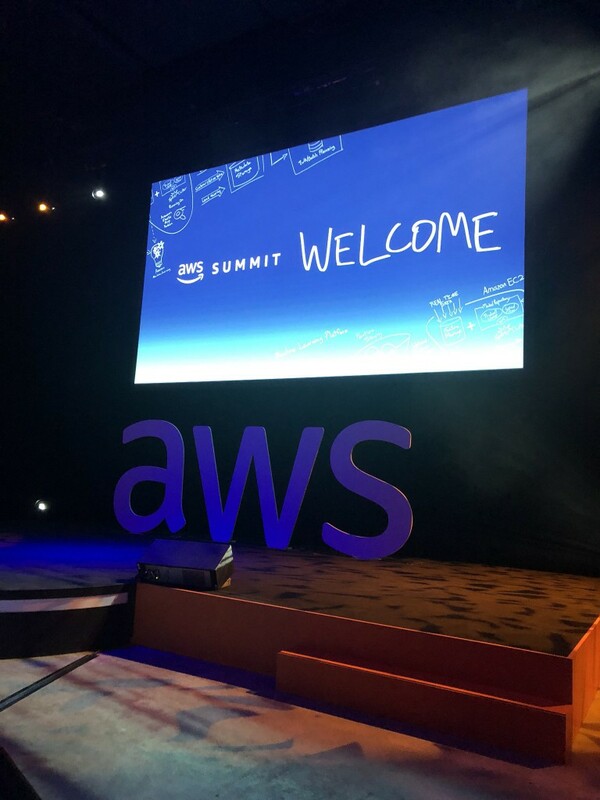 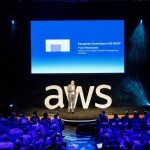 The AWS Public Sector Summit, held around the world, is designed to educate new and prospective customers about AWS solutions and offers existing customers in-depth technical content to help them become more successful with AWS. 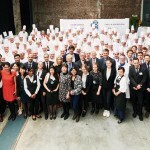 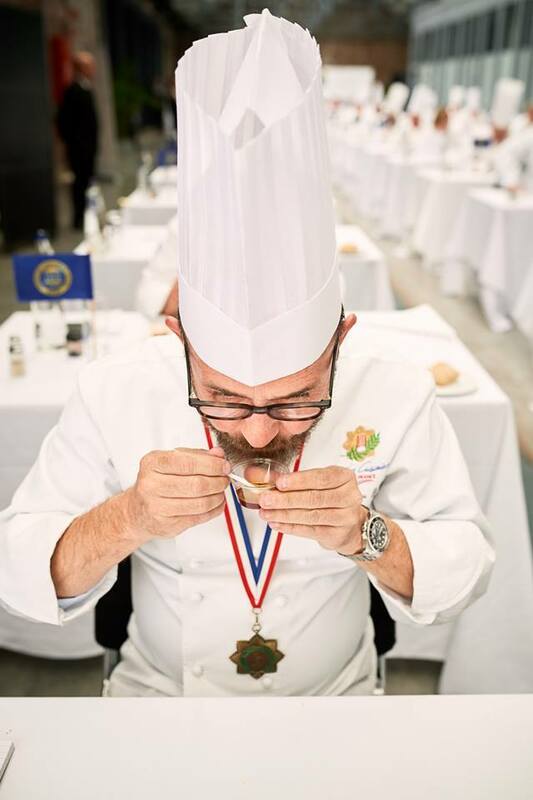 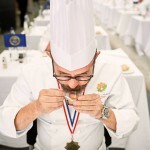 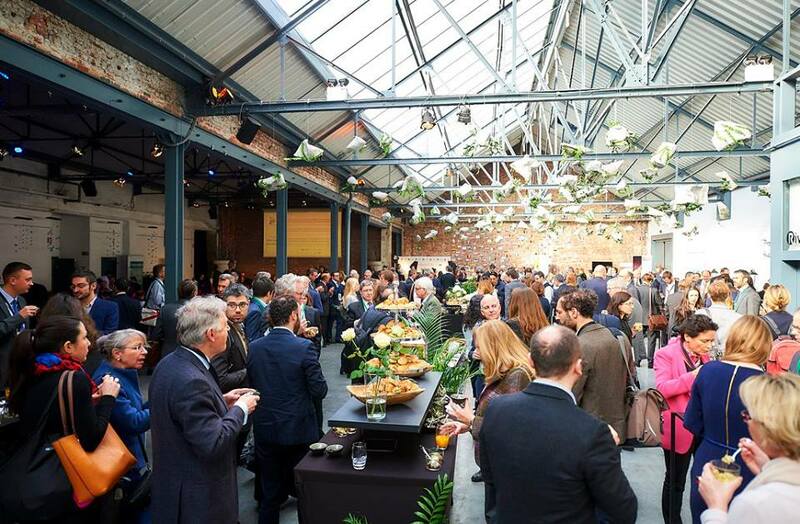 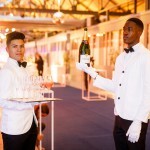 In March, during the Superior Taste Award 2018 hosted by the International Taste and Quality Instituteat The EGG Brussels, a three-day tasting session was held, during which the best European Sommeliers awarded certificates for the taste of drinks from 130 countries. 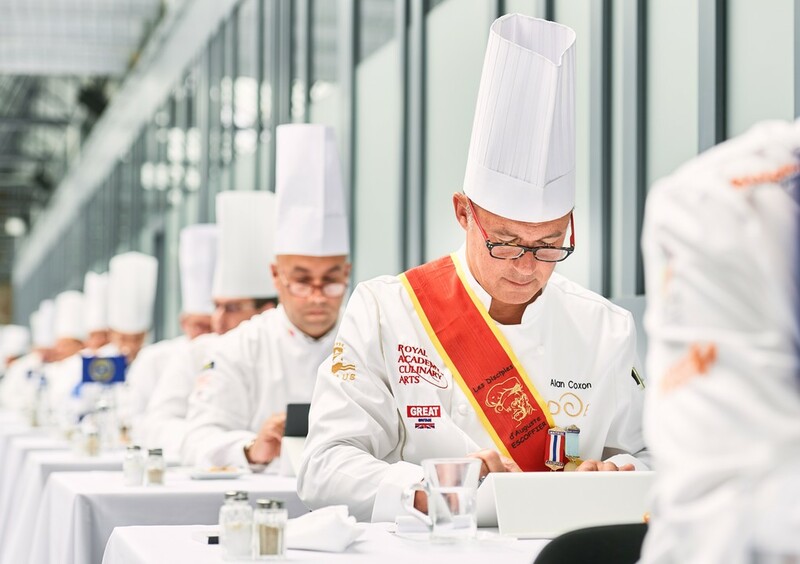 The Superior Taste Award label is a powerful marketing tool that is used to promote successful products and companies both at home and abroad. 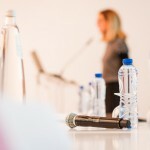 The presence of the label distinguishes it immediately from the vast array of products available in the marketplace and reassures consumers in their purchasing decision. 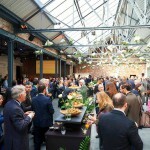 ITQI returned in April for a new tasting but this time for food products. 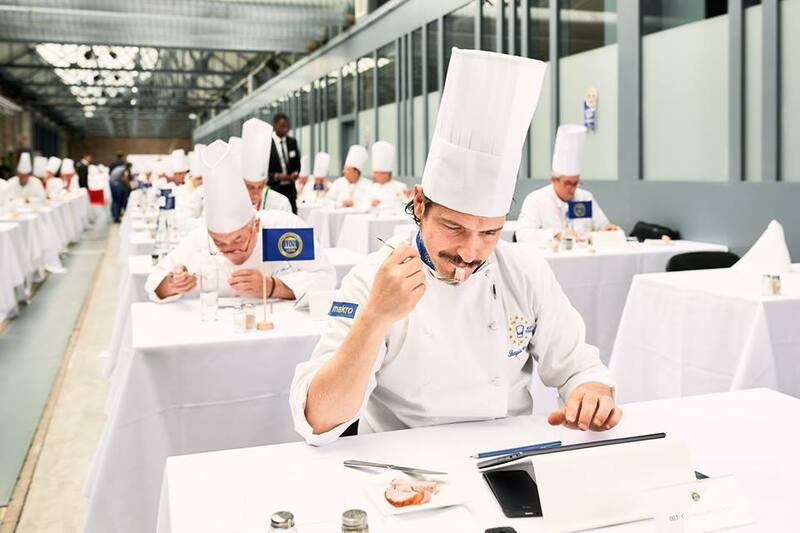 Yet again, a large international jury was tasked with evaluating all the different products. 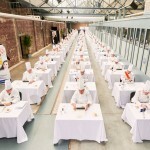 In early May the participants were sent direct notification of the results. 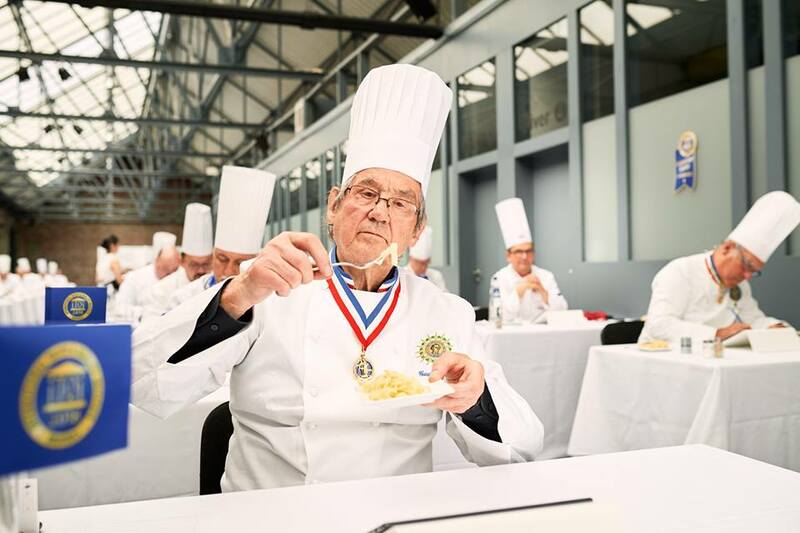 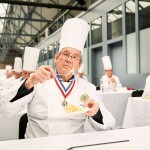 The Superior Taste Awards, honouring the winners for their outstanding achievement, will take place on 11 July. 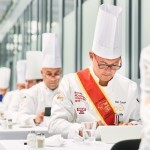 Awards are presented to the winners during the official ceremony in the presence of the press, participants and officials. 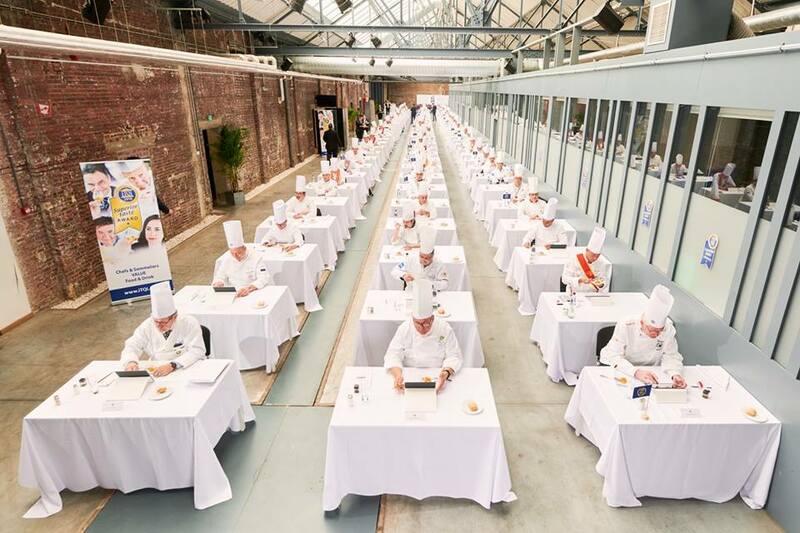 We are waiting with bated breath to discover the names of the winners! 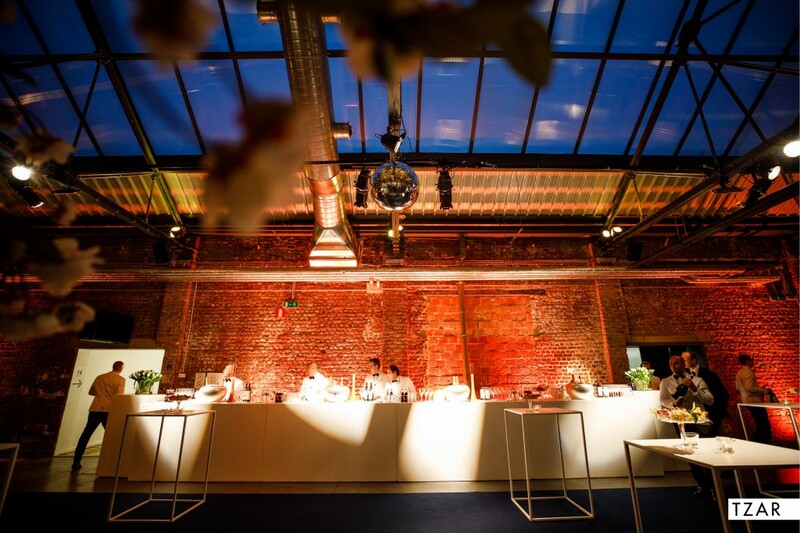 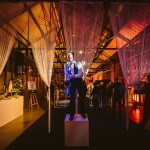 Express your creativity when organising your events at The EGG Brussels. 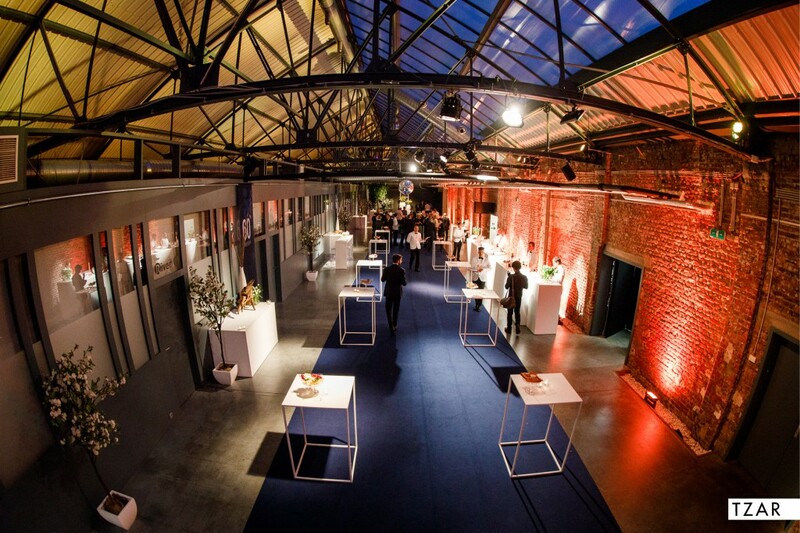 Each project is carried out with a personalised approach that will undoubtedly transform your projects into an original and successful experience! 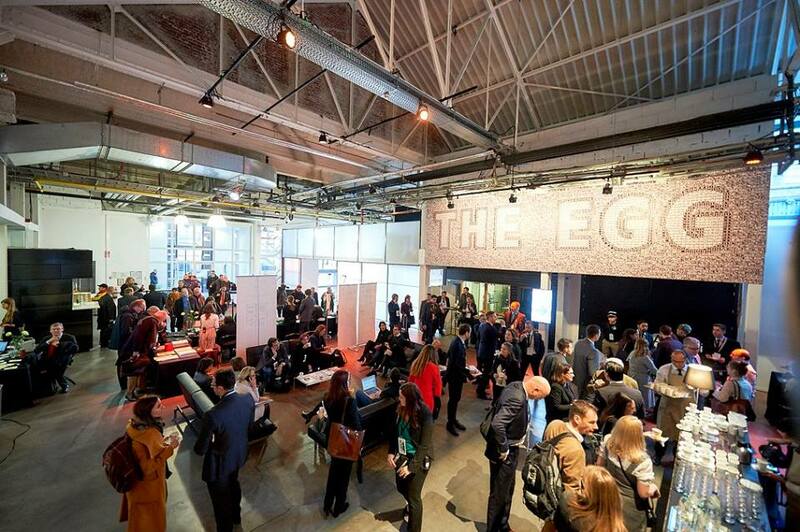 Since its return in January 2014, The EGG Brussels has proved its worth and has established itself as a pillar conference centre in Brussels. 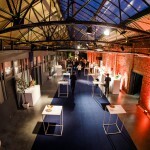 The bricks form the industrial side of the event centre and create a beautiful contrast with the modern look. 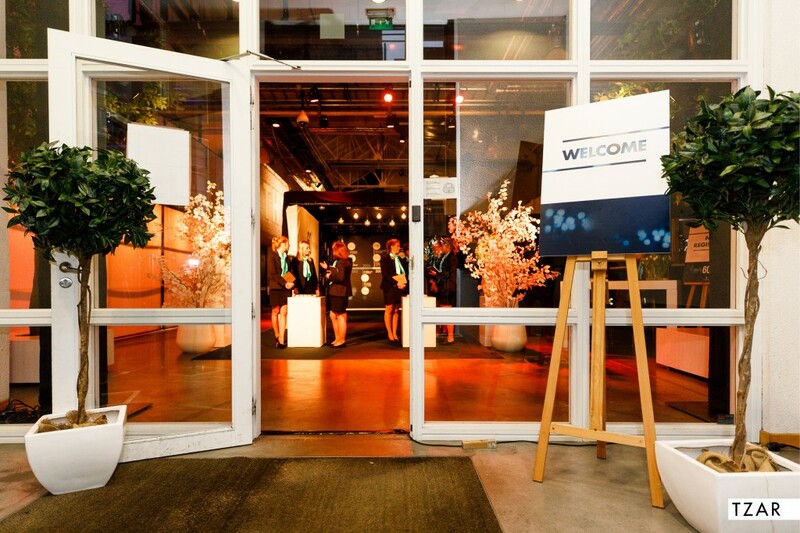 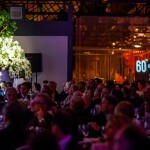 This contrast will make your events stand out like nowhere else. 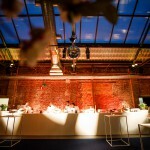 The EGG Brussels is a customisable space. 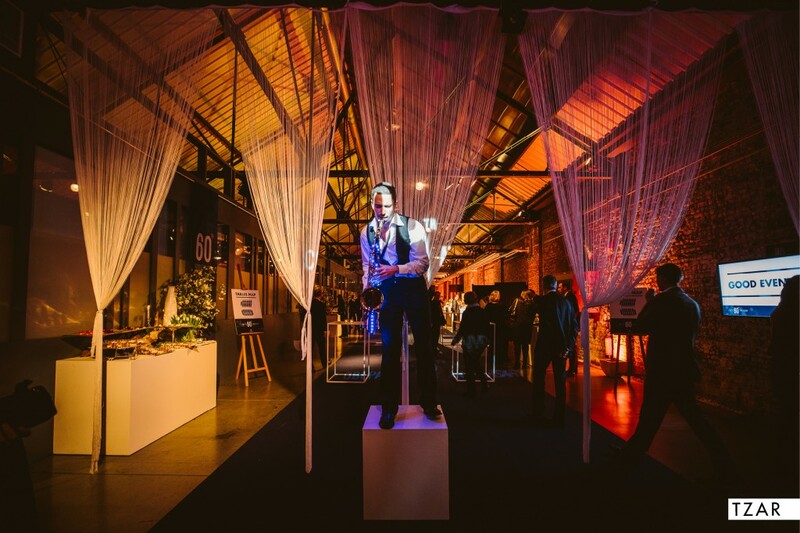 Don’t be afraid to give free rein to your imagination with decorations that catch the eye! 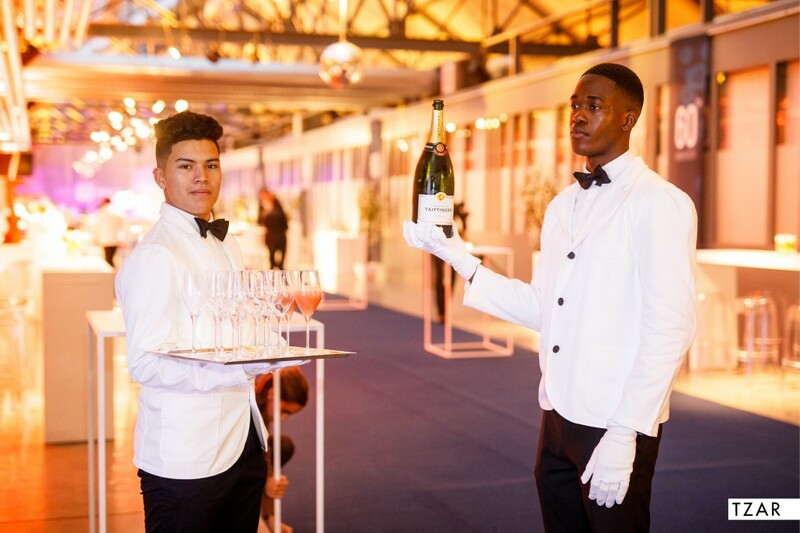 Your event will be taken care of according to your desires and ideas and the participants will all be able to enjoy it for one night.